MBTA sources have indicated that only one vendor, First Transit, has submitted an official bid for the bus safety and maintenance work that Governor Baker and Brian Shortsleeve have been desperately trying to sell off to for-profit corporations. Baker has continued to threaten he will outsource MBTA bus safety and maintenance work despite ongoing protests from groups representing riders, seniors, MBTA employees and communities of color. Meanwhile, sources inside the MBTA have said that Baker’s efforts to sell off these core services have essentially failed after not attracting enough private bidders to ensure a legitimate or competitor bidding process. 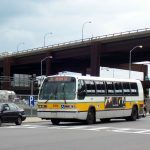 Now, amidst reports of the private commuter rail contractor Keolis providing the worst maintenance in the nation, MBTA bus mechanics are renewing their warnings that Baker’s efforts to sell off core MBTA bus safety and maintenance operations will have similar, disastrous results for riders and taxpayers. As a stark contrast to the worst-in-nation performance of Keolis, unionized MBTA bus mechanics currently have the best maintenance track record in the country while making less than 3% above the national average for wages when adjusted for cost of living. Baker has threatened to eradicate the high-performing bus mechanics from the MBTA workforce. Many of the mechanics are military veterans. Some already work two or three jobs to provide for their family. Last week, on the heels of parts warehouse employees from private vendor Mancon being arrested for alleged theft and drug use, news also began to leak from the MBTA that Baker’s efforts to sell off bus maintenance were falling apart. Mechanics say the lack of real competitive bidding should put an end to the threats against their jobs. Nonetheless, the mechanics say they will continue to offer reform and savings in their stalled contract talks with the Governors office. The FMCB previously called for collective bargaining to be prioritized over outsourcing and lauded the mechanics for their strong best-in-the-nation track record. Thus far, Baker and Shortsleeve have ignored that directive, refusing to negotiate in any meaningful way with the mechanics. 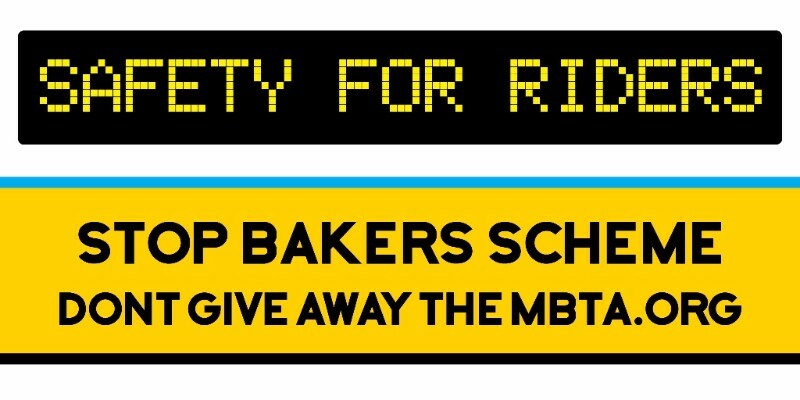 A new wave of radio and TV advertisements being launched this week by MBTA mechanics say Baker’s outsourcing scheme will put workers and riders in danger by reducing the quality of safety and maintenance operation. The mechanics have launched a website outlining the troubling safety records of vendors who were suspected to be bidding on the garage work. Now it’s been revealed that only First Transit has put in a bid. 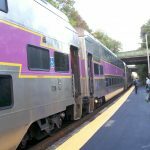 Key details of that company’s failed track record were released on DontGiveAwayTheMBTA.org prior to the start of today’s FMCB meeting. For example, First Transit had has already illegally walked away from a previous contract to operate the MBTA’s The Ride service for seniors and people with disabilities at the last minute, leaving the transportation agency to fill in a $66 million funding gap; First Transit later settled with the Attorney General’s office for $7.3 million.